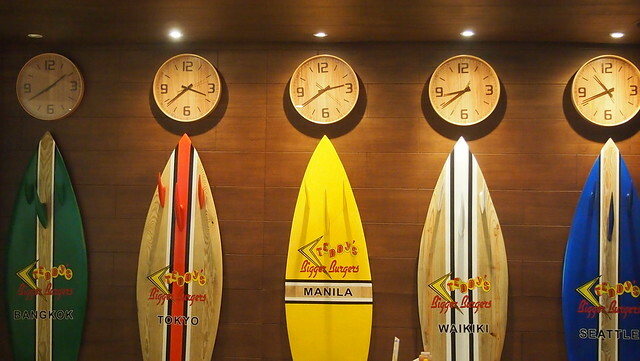 Teddy's Bigger Burgers, Hawaii's #1 Burger Chain is now in the Philippines! 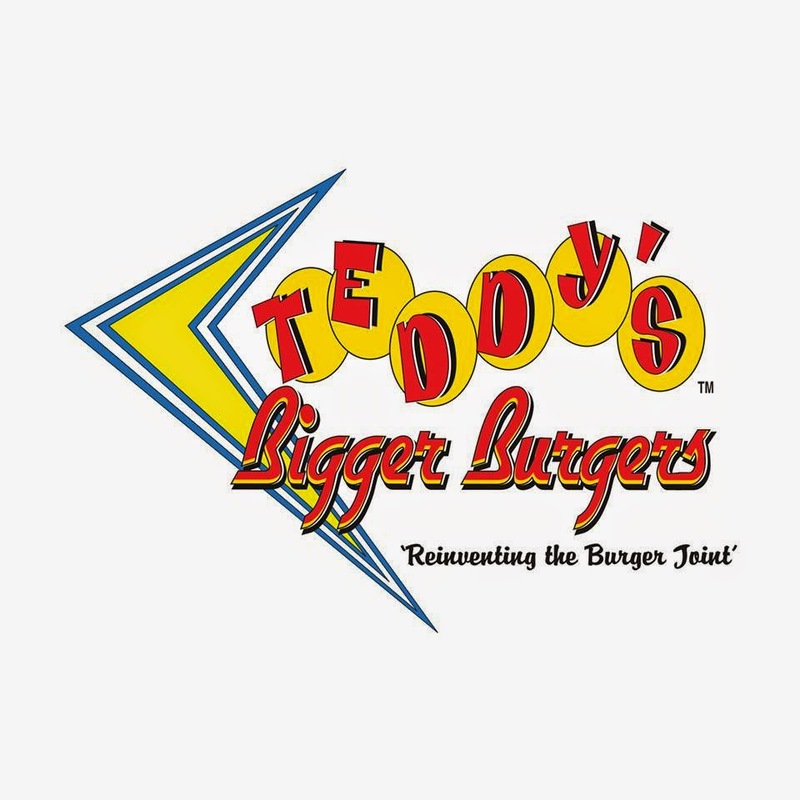 Say Aloha to Hawaii's best burger, Teddy's Bigger Burgers, established in 1998 by Ted Tsakiri and Rich Stula with locations all over Hawaii and the mainland US. 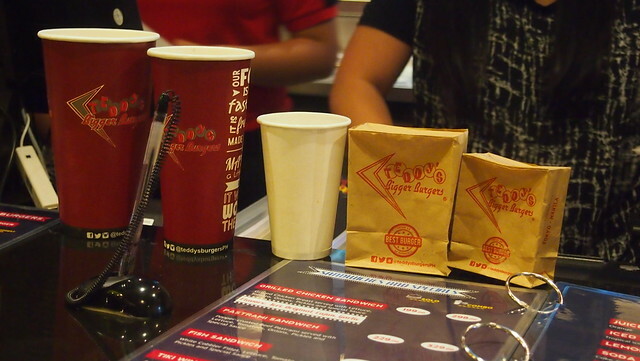 The Philippines is Teddy's 2nd international location, following Japan. 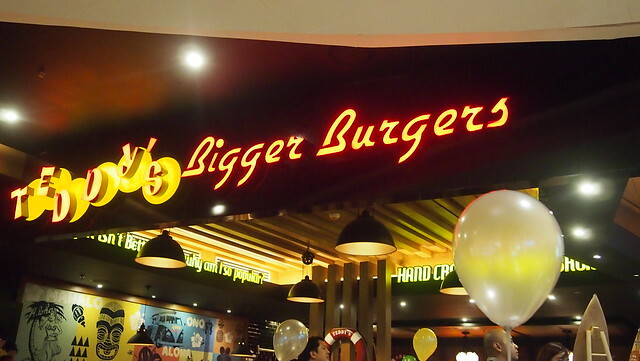 Teddy's Bigger Burgers branches are located in Greenbelt 3 and Shangri-la Plaza Mall. 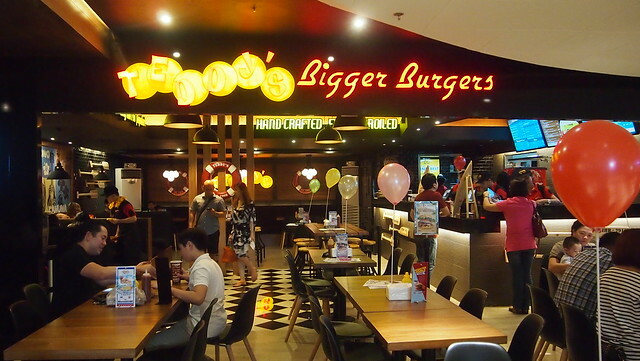 One of the my favorite TV series is Hawaii Five-O so when I got an invite to try Teddy's Bigger Burgers, the theme song kept playing in my mind. Hahaha! If you watch the series, you would know what I'm talking about hehe! 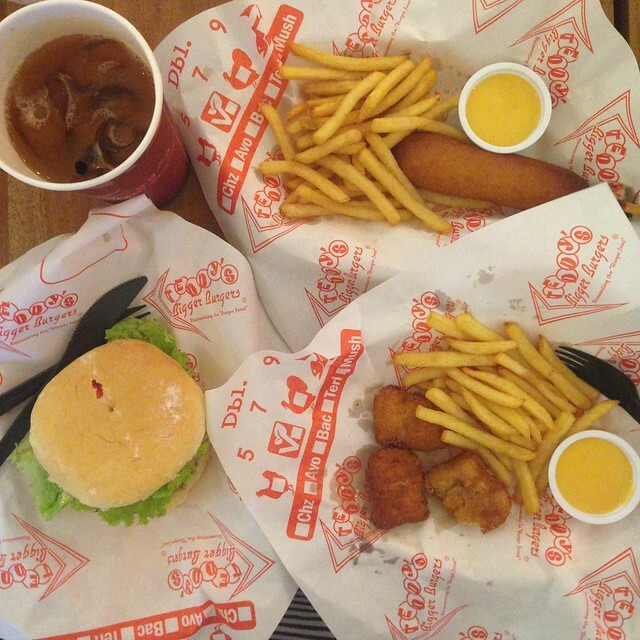 Teddy's has that 50's diner vibe. 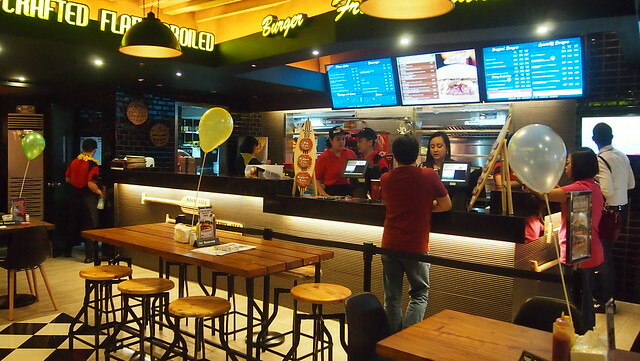 Order your burger at the counter and wait for it to be served to you! 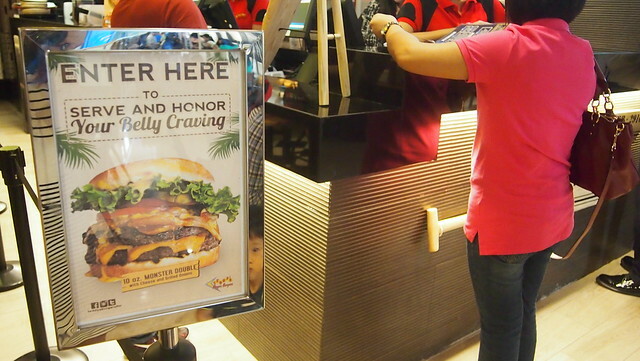 "Enter Here to Serve and Honor Your Belly Craving"
Look at that size of their drinks! Aylavet. 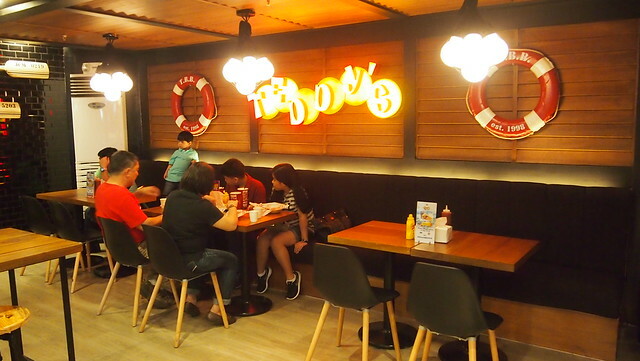 Teddy's Bigger Burgers recently launched The Great Kahuna Line which features quarter pounder burgers with different kinds of playful topping combinations. All of Teddy's burger patties are made of 100% USDA Ground Chuck Patty, no fillers or binders, hand pattied and charbroiled to order. 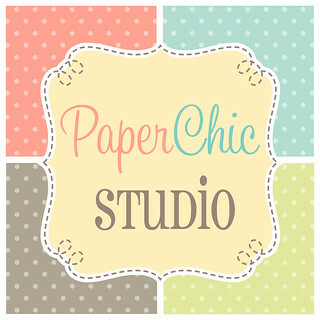 Introductory prices starting at Php158! 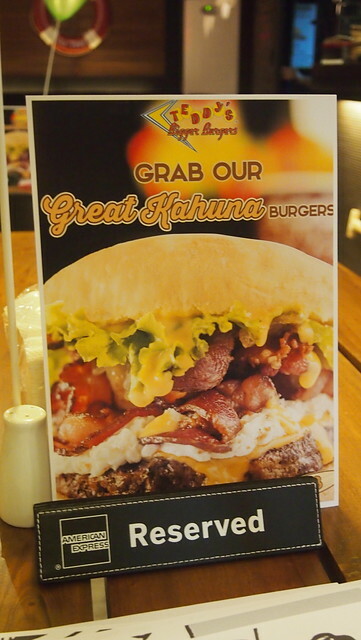 Burgers from The Great Kahuna Line: Classic (lettuce and special sauce); Hau'Oli (cheddar cheese, lettuce and special sauce); Iki'Lua (teriyaki sauce, cheddar cheese, grilled onions, mushroom, lettuce & special sauce) Bacon, Cheddar & Mushroom (bacon, cheddar cheese, mushroom & special sauce); 'Ono (bacon, lettuce, tomato & special sauce); Gaucho (BBQ sauce, onion ring, bacon & cheddar cheese); Diablo (fire sauce, buffalo sauce, jalapenos & special sauce); Bacon Me Crazy (bacon overload with cream cheese, cheddar cheese, grilled onions & truffle honey); Lau'Ai (grilled summer vegetables with hummus); and Kukaelio (portobello mushroom stuffed with cream cheese, grilled onions, garlic, cheese cheddar & bacon bits). 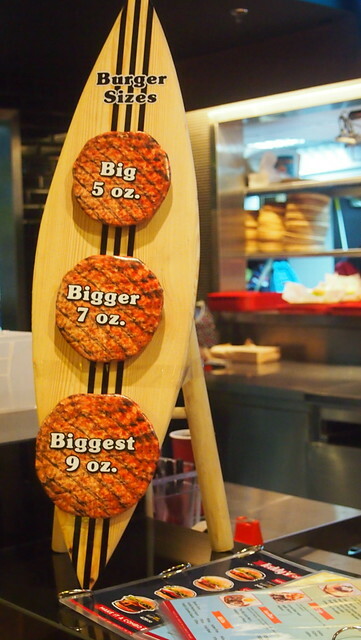 For you hearty eaters, Teddy's has its famous range of "bigger" burgers with specialty toppings in 5oz (big), 7oz (bigger), 9oz (biggest) and Monster Double (double patty) options. 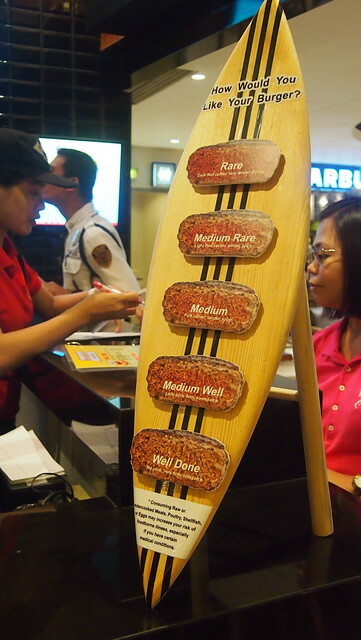 You can also get to tell them how you want your burger's doneness. I seriously had a hard time choosing what to order because everything seems yummy but I've decided to get the Bacon Me Crazy because of well, bacon overload! Hihi! If your kids don't like to eat burger, don't worry, they have corn dogs, chicken nuggets and tater tots! 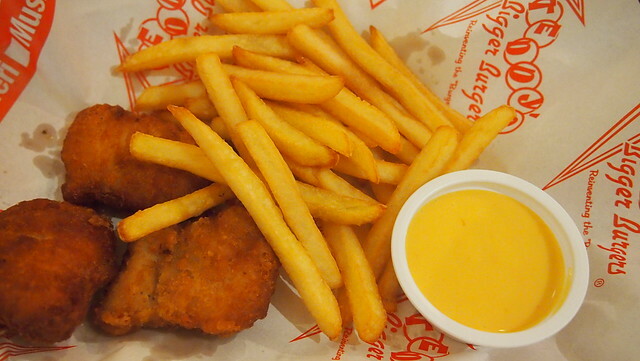 Kids meals comes with their extra crispy fries and iced tea! 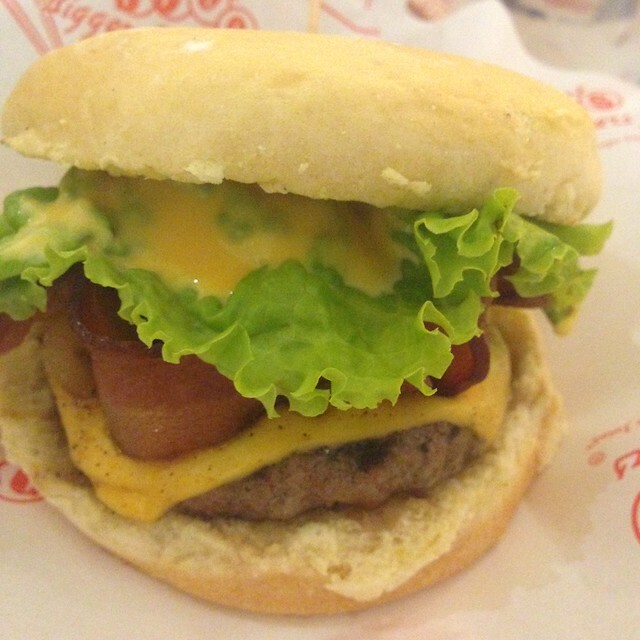 Sweet, salty, oh so sinful bacon, juicy burger patty and fluffy potato bun makes it one of the best burgers I've had in years! 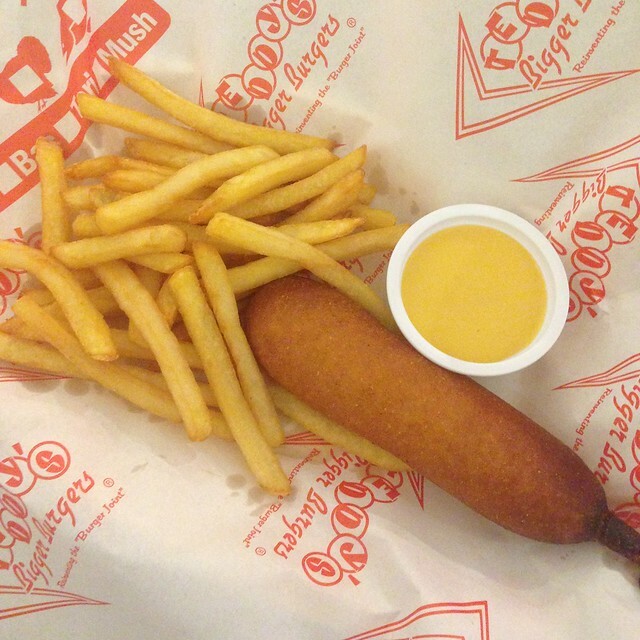 Y loved the corn dog! Chicken Nuggets which I think was fried in bacon fat ahihihi! R finished this one. 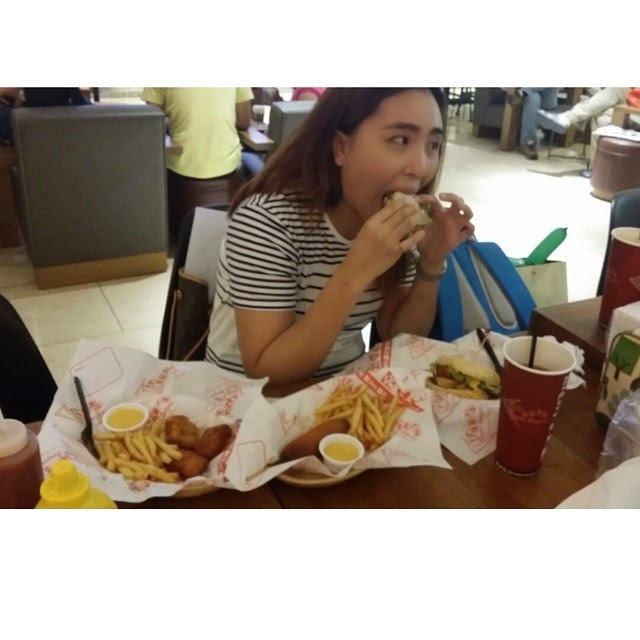 Hindi naman ako masyadong gutom noh? Busog pa ako sa lagay na yan. hihihi! 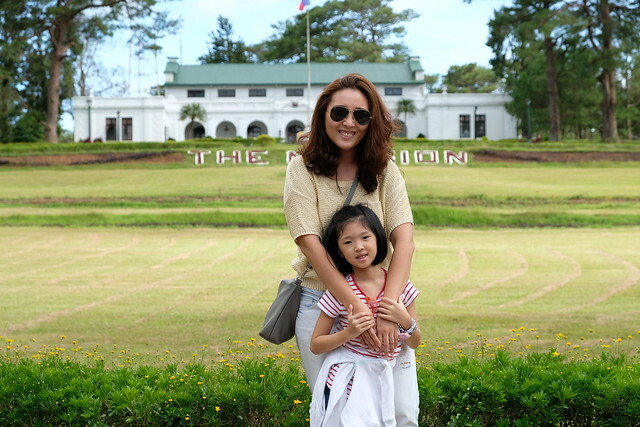 Thank you Conci for this photo! 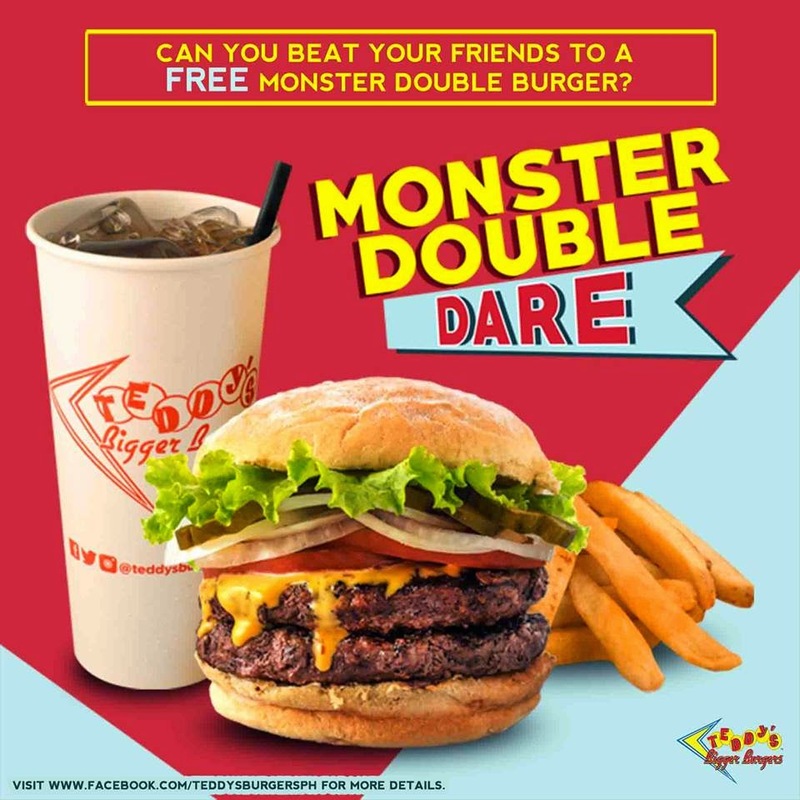 But I'm not that matakaw to join this Monster Double Dare. But if you are, take your friends to Teddy's and do this challenge! 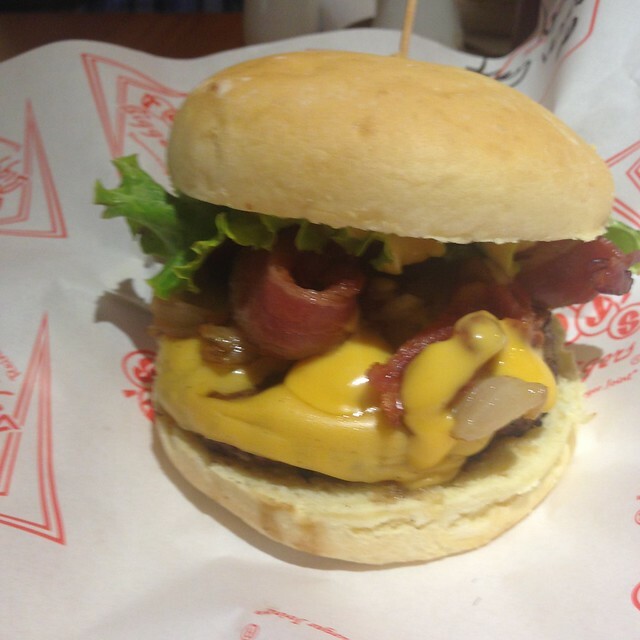 If you like burgers, fries and milk shakes, you must try Teddy's Bigger Burgers 100% Ground Chuck Patty! More branches are opening within the year so watch out for that! 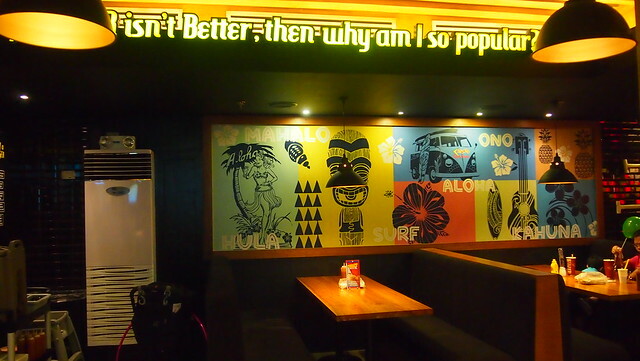 Meanwhile, I'm planning my next foodie trip to Teddy's and try that Kukaelio and their yummy milkshake!